One area of your home that often gets over looked is right under your feet. A clean carpet can lift a room in a way people often forget. 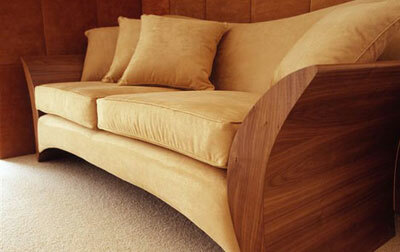 We can clean all of your carpets or just a room, leaving them smelling fresh and revitalised. When you are sitting admiring your clean room, take a look at your sofas; they are in constant use, and even though they may not look dirty they collect dust and dirt. Done n Dusted can freshen up all your upholstery and you will be amazed at the difference.